New Adventures Sunday!!! No less than 3 adventures! I know, I know … it’s about darn time. The latest volume in The Volcano Lady series is available in paperback and Kindle. Smashwords edition will follow very soon. But that’s not all! 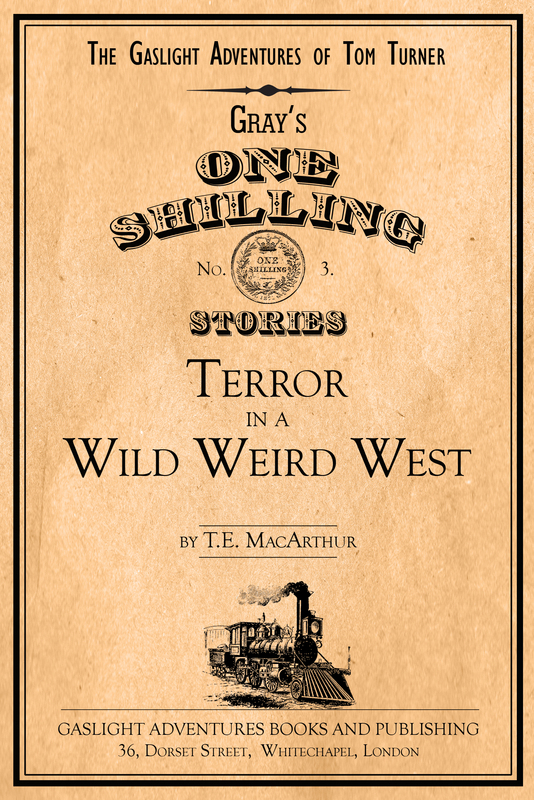 Now available on Audible.com the latest and last installment of the audiobook Terror in a Wild Weird West. The perfect thing to listen to during your commute, your afternoon of repetitive tasks, or anytime you want a great ride through the Steampunk Wild West. But wait!!! WAIT! There’s more. 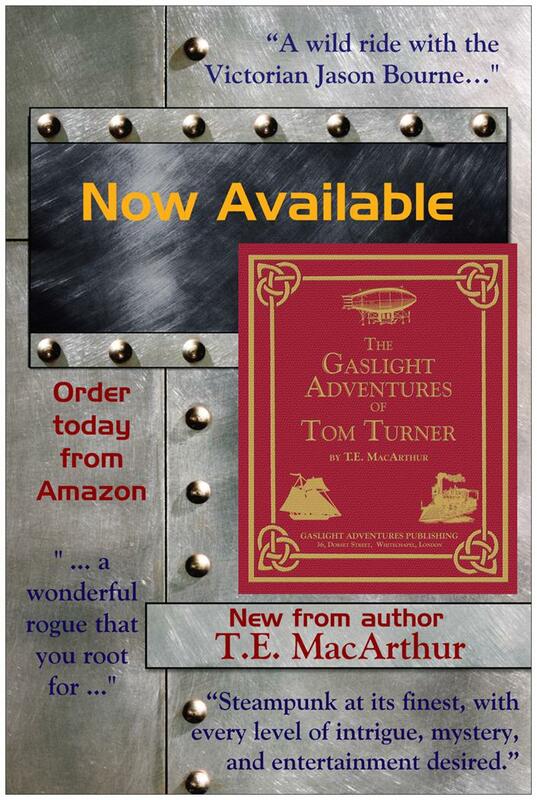 To be released May 22, just in time for Clockwork Alchemy, the West Coast’s largest Steampunk convention, 12 Hours Later – an anthology by amazing authors. This book includes two chapters by me: The Miranda Gray Mysteries. Yes – THAT Miranda Gray, Lettie Gantry’s best friend. You can order a kindle copy now or you can get a signed paperback at the convention. Such a deal. Adventure On Sale – No Kidding!